Today, internal communication tools have made idea sharing and conversing simpler. 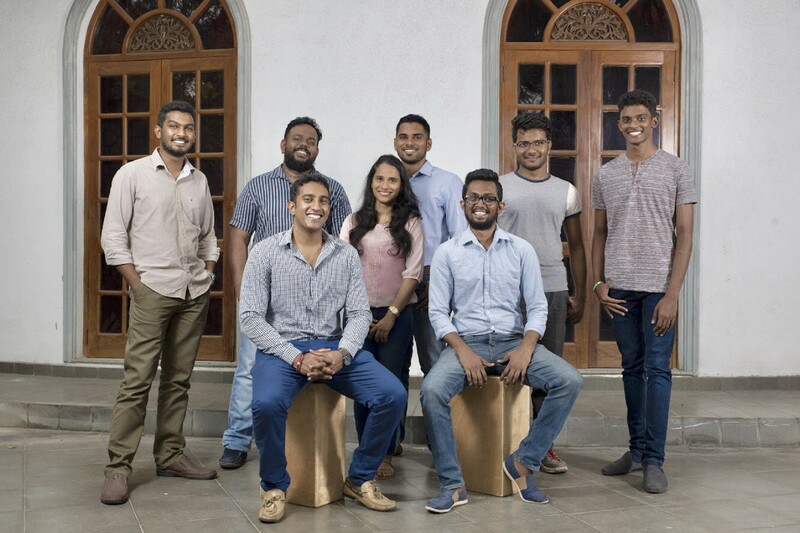 Populo.TECH, a Sri Lanka based startup, takes it a notch higher by using social networking technologies to transform existing communication models for the better. 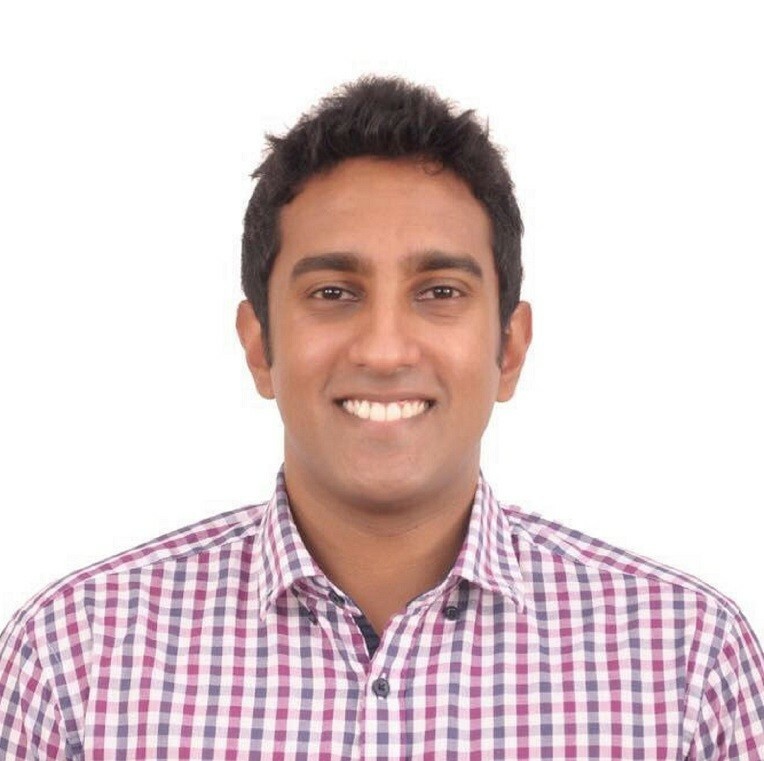 In this interview, we speak with Amrit Rupasinghe, CEO at Populo.TECH, to understand how they are improving internal communication with Gradchat, their nifty collaboration tool. Populo means ‘people’ in Latin. We believe that the most value is created when many people come together for a common purpose as compared to people working in silos. Populo is the holding company of Gradchat and the reason we named the company Populo is because all our products revolve around networking and bringing people together. Prior to this, we launched Buzzbird for location-based networking. Let’s talk about Gradchat – tell us what it is and how it’s gaining popularity among the higher education fraternity. Gradchat is an internal communication and collaboration tool for higher educational institutions. It’s a smart, slick social network for school/university alumni communities developed by Populo. We are currently being trialed by 10+ institutions in Sri Lanka, Vietnam, Australia, Spain and the US. We recently landed a trial with a renowned global education company which has 120+ institutions under its umbrella. What has the response to this product been like? Just like Slack has revolutionized the internal corporate communication, we believe Gradchat is going to have the same impact for higher educational institutions. 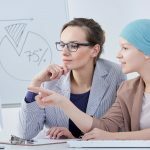 Going forward, what are the growth plans for Gradchat? In terms of growth, we are currently locking-in many global strategic partnerships to widen our network of distributors around the world. We believe that these tie-ups will immensely help us to move towards a more promising growth rate. 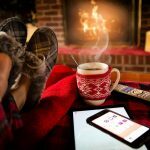 Any interesting products coming from Populo that we should look out for? We are working on a crowdsourced supplementary resource for test takers. We will be making the announcement shortly. Stay tuned! Populo.TECH is a member of the Startup League. To know more about the Startup League, visit www.startupleague.online.